MIXTAPE: DJ SARAH LOVE LIVE AT SOUL OF SYDNEY – JAN 27 2014 | HIP HOP, BOOGIE, REGGAE, FUNK | SOUL OF SYDNEY FEEL-GOOD FUNK SOUL DISCO vibes & beyond. 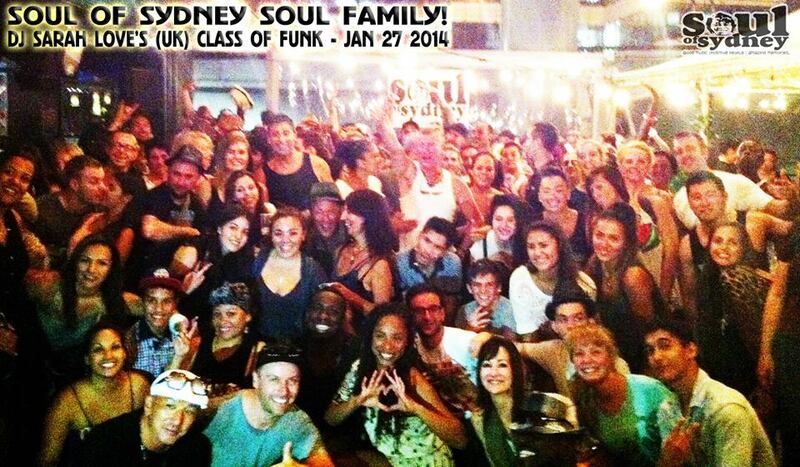 DJ SARAH LOVE @ SOUL OF SYDNEY (JAN 27 2014) AUSTRALIA DAY LONG WEEKEND JAM. Style: Soul, Funk, Hip Hop Goodness. Date: Australia Day Long Weekend Monday – Jan 27 2014. UK’s Hip Hop royalty, DJ Sarah Love doing her thing to close out Soul of Sydney’s Australia Day Long Weekend Secret Block Party. ← JJJ Hottest 100 2013 Leaked ? ?